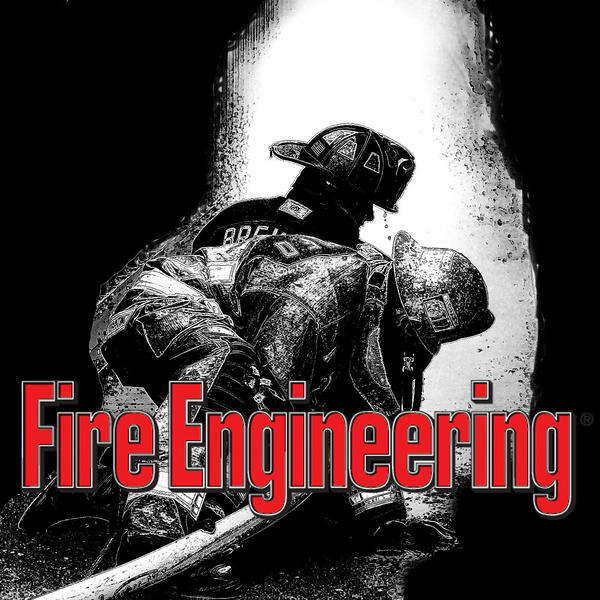 Joining us is Joel Brier from IAFF Local 2928 joins us to talk about how he serves the firefighters of Palm Beach County Fire Rescue. Joel is retired after 30 years as a line firefighter and still currently represents over 2000 firefighters and paramedics as a union official as has done so for the last 33 years. He is a certified addiction counselor as well as a seasoned interventionist.